Kyle Shrum is a husband, father of two, and full-time youth minister in Chattanooga, TN. He will tell you that being a fitness trainer is one of the last things he would ever have imagined himself becoming. After playing football during middle and high school, he decided to take a break from working out and struggled to find the motivation to get after it again. While struggling with his weight and overall health all his life, Kyle tried many different approaches to getting fit. Memberships at multiple globo gyms, CrossFit in a friend’s garage, long distance running, any number of strength programs and fad diets; all of these are part of his fitness journey. In 2016, during his wife’s first pregnancy, Kyle reached the heaviest weight of his life, was borderline obese, and staring his family’s history of diabetes, heart disease, and cancer in the face. 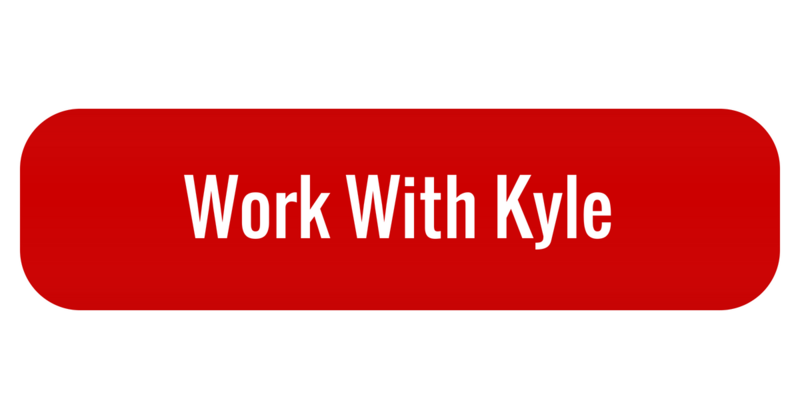 That’s when Kyle found what he was missing; a big WHY. Knowing that his wife and children would need him around for the long haul made his commitment to getting healthy unwavering. It was about that time that he stumbled across End of Three Fitness (7 Ways to Train Alone (and Actually Push Yourself) was the article). After reading the article he decided it was time to start investing a little more than just time and energy into getting fit, so he signed up and joined the Crew. 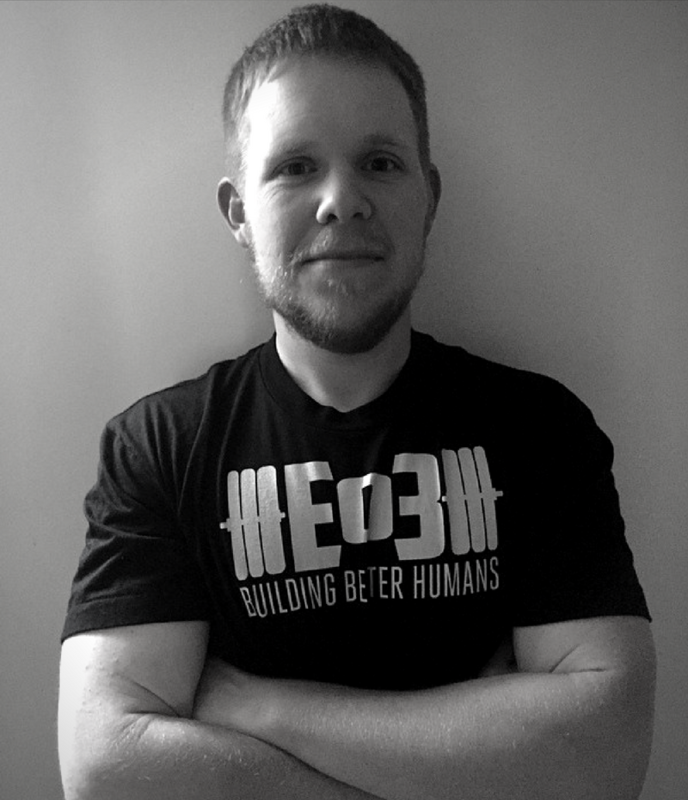 During his first year on the Crew, Kyle lost over 60 pounds, added more than 100 pounds to his barbell maxes, crushed a 5K race without training for it, and became an EO3 coach. Now his mission is to help others find the success he has seen by showing them the importance of knowing their WHY, cleaning up their diet, and avoiding the program-hopping rabbit hole, all of which are the biggest obstacles he had to overcome. Kyle embodies the “consistency is key” principle and wants to show as many people as he can how simple (but not easy) it can be to regain their fitness.